The Fit Family has developed a replicable system and culture that allows motivated and caring individuals to truly make a difference. 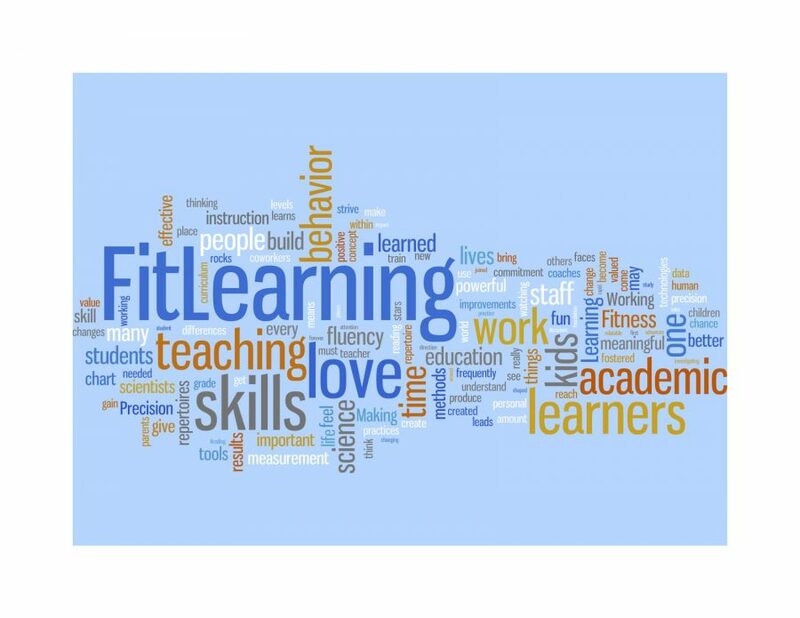 Whether you’re a parent, professional, or a group of individuals looking to apply the Fit Learning MethodTM, Fit can provide the training and supervision needed from one of our core labs. If you are committed to making a profound difference to the live’s of all learners, please contact Dr. Donny to help see what is possible for you and the lives around you.